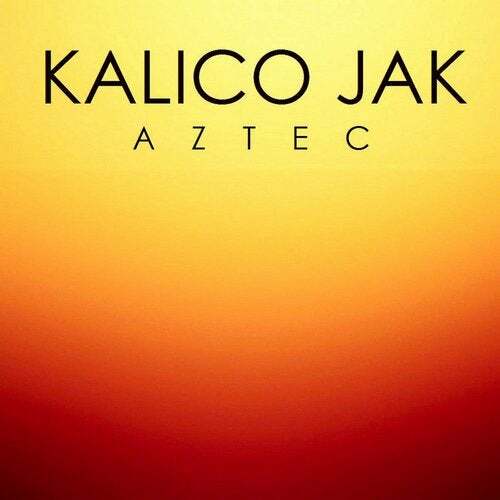 Embarcadero Records presents the debut of Texas talent Kalico Jak to the imprint with 'Aztec'. Big room, hypnotic tech house grooves are matched to an ethnic riff, finished off with spectacular beat drops and sound effects. Label founder Donald Wilborn turns in two revisions under his Ruby Skye guise.